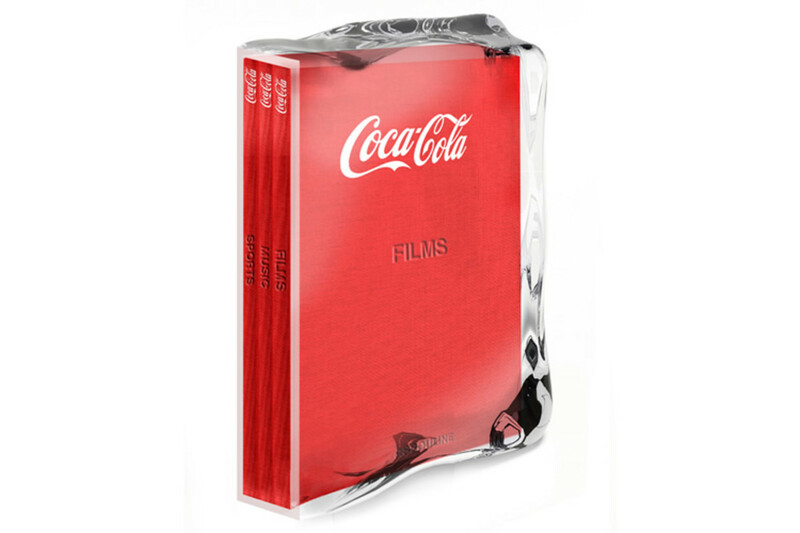 "For over a century Coca-Cola has been a touchstone of modern culture and a global icon. 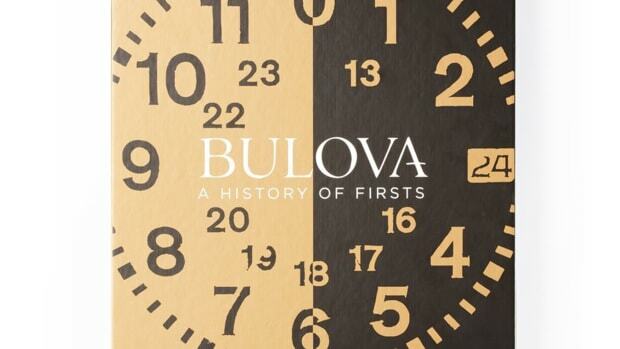 First sipped at an Atlanta soda fountain, the beverage has become an instantly recognizable symbol around the world, woven into people&apos;s lives and memories. 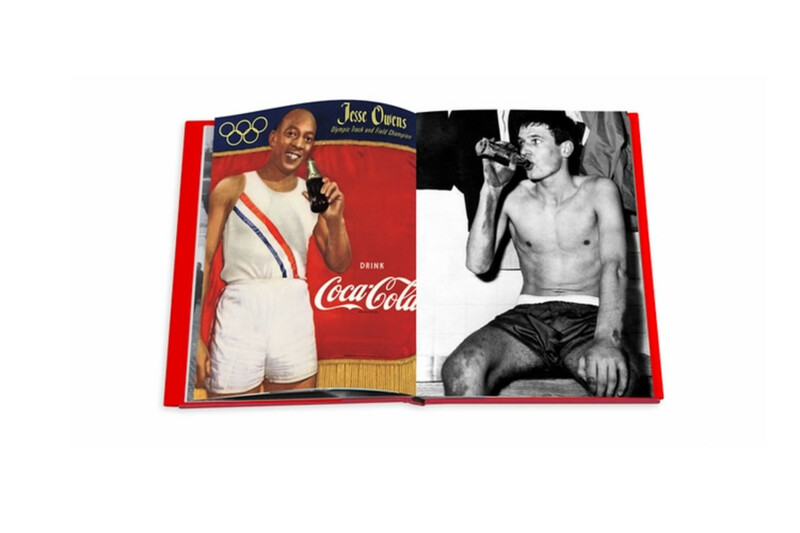 This newest addition to Assouline&apos;s best-selling Memoire collection, Coca-Cola: Film, Music, Sports celebrates the iconic brand&apos;s broad-reaching influence in the domains of film, music, and athletics. 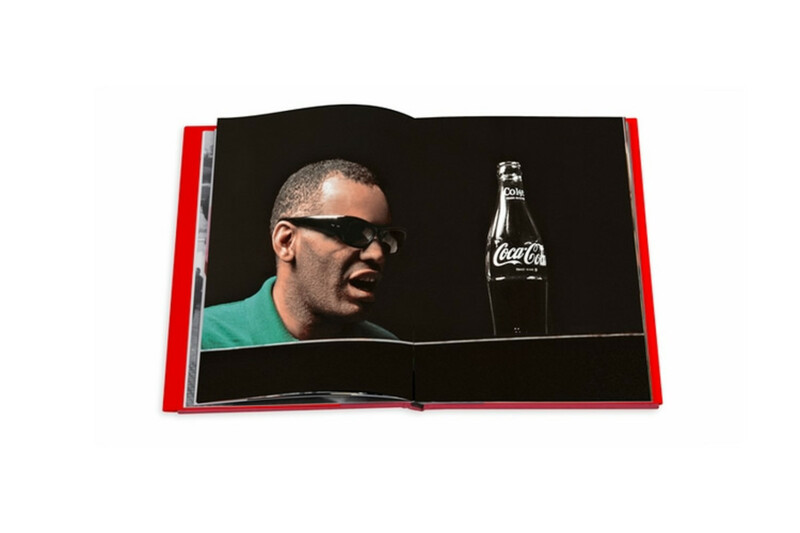 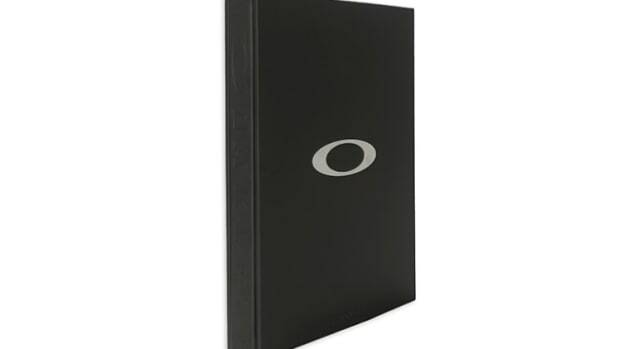 With imagery of some of these industries&apos; most revered names, and forewords penned by Ridley Scott, Quincy Jones, and LeBron James, these volumes explore the beverage&apos;s prominence in some of the greatest films of all time, its inspiration for legendary musicians of all genres, and its motivational support of athletes from the Olympics to professional sports. 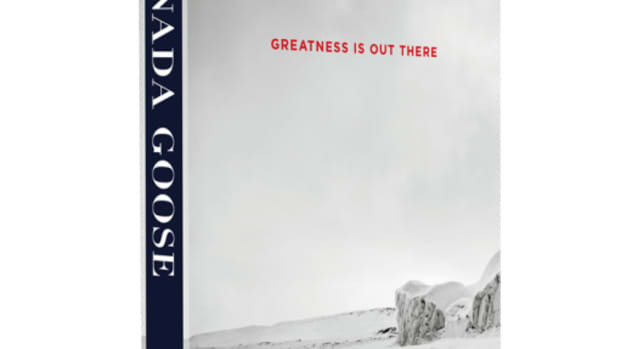 This limited-edition set in a unique sculpted ice slipcase is a must-have accessory not only for collectors of Coca-Cola memorabilia but also for lovers of American culture everywhere"
The book celebrates the most iconic Canadian outerwear brand.